With the development of modern architecture, marble materials have more and more applications. In order to meet the needs of the market, Aimix’s experts have spent a lot of effort to develop marble crusher. Aimix’s marble crusher can crush various ores, cements, refractory materials, bauxite clinkers, glass raw materials and other hard materials. It can be widely used in mineral processing, cement, construction, ceramic, glass and other industrial fields. In addition, it has higher output efficiency compared with other types of crusher. 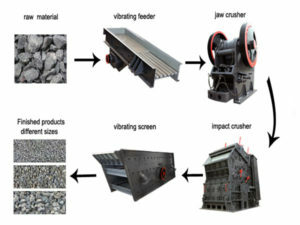 And there are some detailed informations about the rock crusher plant. 1. The crusher has high chromium plate hammer, and it has impact resistance, abrasion resistance, large impact force and other features. 2. It has compact structure, unique design, stable performance and long service life. 3. It has large feeding inlet and high crushing cavity. 4. The marble crusher has convenient operation and maintenance. 5. It has complete crushing function, high crushing productivity, small mechanical wear, and high comprehensive benefit. In fact, there are so many kinds of marble crushers, such as: impact crusher, jaw crusher, cone crusher and hammer crusher. 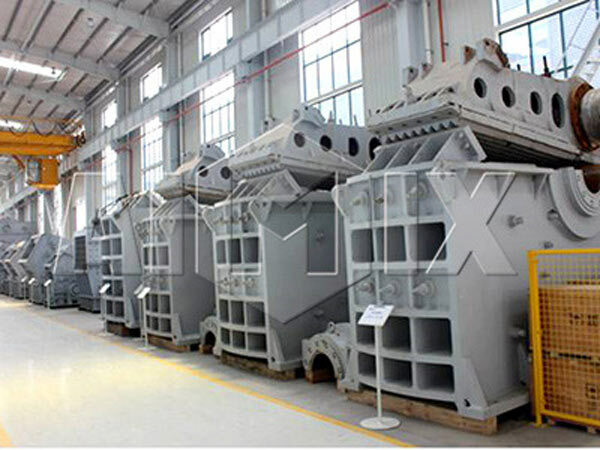 Here, Aimix will introduce the four types crushers and tell you how to choose crusher machine on the basis of different crushing requirements. 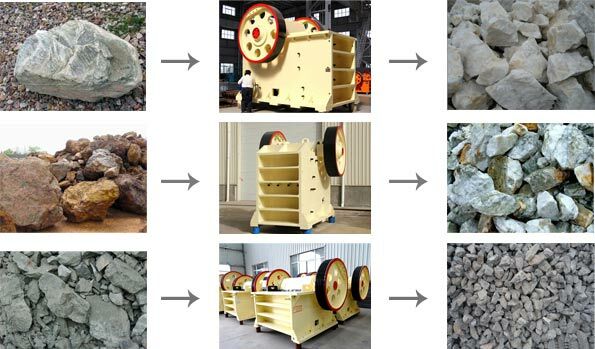 When the rock material size is about 125mm-1020mm, you can choose a jaw crusher as the coarsely kaolin crusher. When the feeding material has small size, impact crusher is a good choice. Because the feed size of the impact crusher is about 100-500mm. And the biggest advantage of the crusher is that the outlet can be adjusted according to user’s requirements. 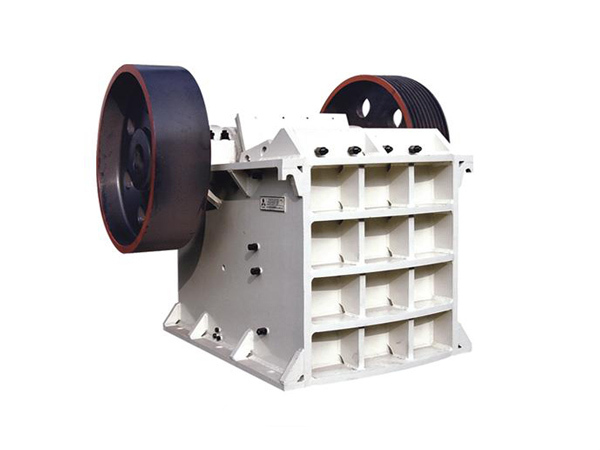 Hammer crusher is usually used to crush coal and lime materials. Cone crusher is characterized by large crushing ratio, high efficiency, low energy consumption, uniform particle size, etc. 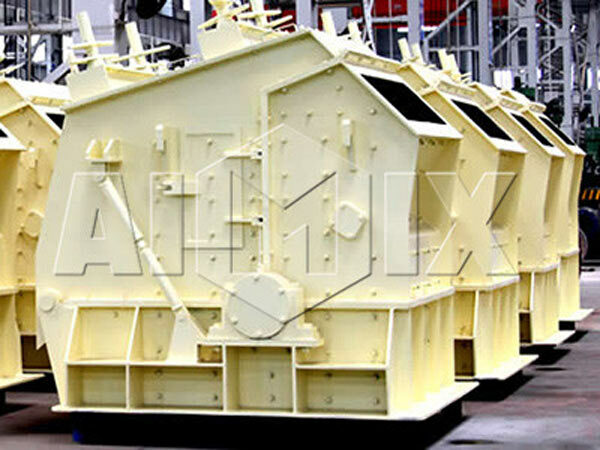 And it is suitable for crushing various kind of ores and rocks. 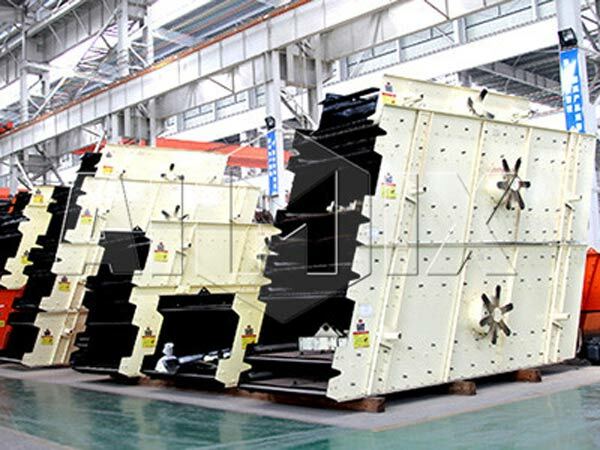 In the processing line, several kinds of crusher and screener machines are needed, such as: Vibrating feeder, jaw crusher, cone crusher, vibrating screen, and conveyor. Besides, the process line has the following stages. In this stage, we usually use a jaw crusher to crush marble materials coarsely. 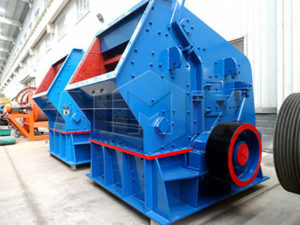 And the design of the crusher is excellent: it has high processing capacity and large crushing ratio. Moreover, it has advanced technology, long service life, reliable working condition, easy maintenance and so on. 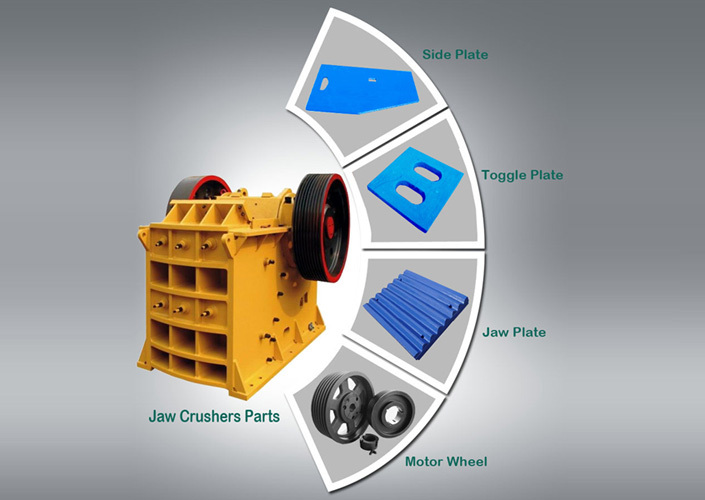 Therefore, using a jaw crusher is the best choice in the phase. In this stage, you can use a impact crusher or a cone crusher. 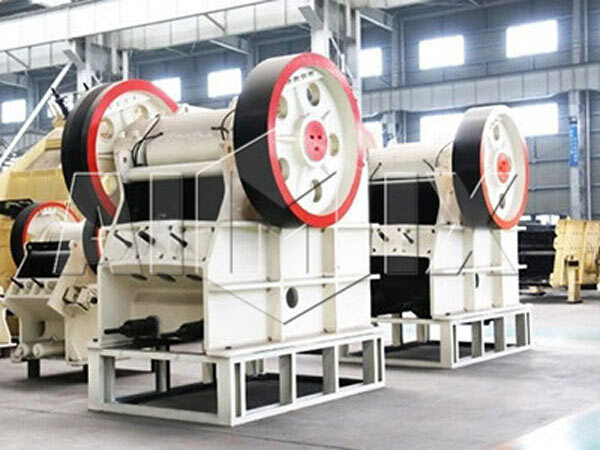 Both the two crushers are all finely crushing machines, and users can choose a suitable crusher according to their actual needs. This stage is an crucial part of the whole process. We often use a vibratory sand screening machine to sieve crushed marble materials. After sieving by the screen, qualified materials will be sent into the conveyor, and unqualified materials will be sent to the crusher machine again. As a reliable marble crusher supplier, Aimix has developed and manufactured various kinds of crusher machines for about 30 years. Due to the high quality and reasonable price, our crushers are popular with our customers. In addition, all the crusher machines have perfect stone crusher plant layout to meet different crushing demands. If you want to purchase marble crusher or other related crushers, please don’t hesitate to contact us. Aimix will provide you more details before you buy our machine. And we will provide you the best products!